Hey there! I wanted to participate in the challenge last week, and while I know that this post is going up late I still wanted to share it with you. I had a couple Thank You Cards that I wanted to and needed to make and this Challenge let me do just that. 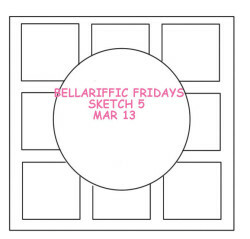 I have really been loving the sketch challenges lately, and am having so much fun seeing what I can create and come up with. In making this card I decided I was feeling like water colouring but wanted to stick with a Monochromatic theme and I could not have been more happy with the way that it turned out. 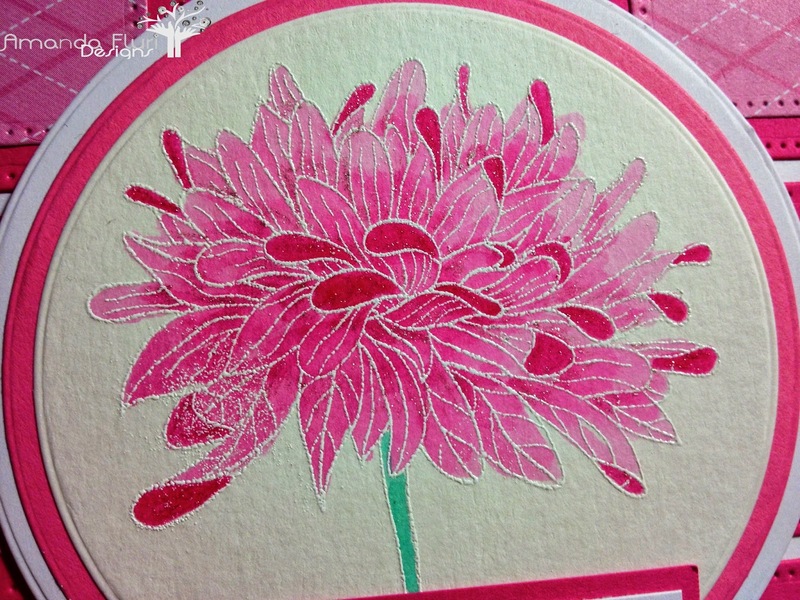 I have so many favourite stamps from Stamping Bella, however on of my most favourite ones is the one that I used on this card. I love how versatile it is! You can literally find a use for it for so many occasions and you can colour it so many different ways. 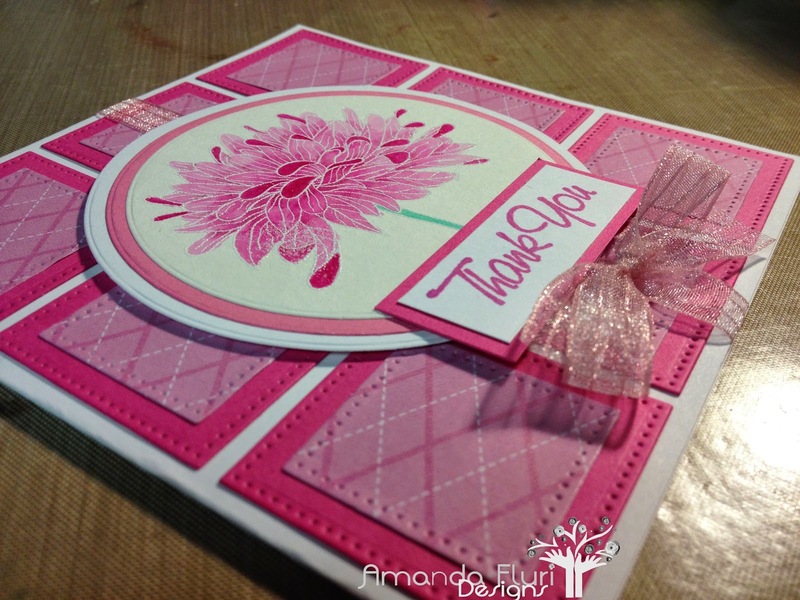 The solid pink paper that was used in this card is from my scrap box so unfortunately no source is available, however any pink would work if you were wanting to create a similar card.